So I finally took the time to re-do the Metamorphica and make it better, which is something I’ve been wanting to do for a while now. The giant mutations list is still the main attraction, but there’s a few more mutations now and some have been significantly re-written in order to be better. The campaign types each have their own section now, and each have new tables and new procedures, especially the section on making demons. I have also added a substantial new section called the Ficto-Technica, which is devoted to creating scientific and magical devices. I had originally intended this to be a second, companion book, but it never got large enough, so now it is part of The Metamorphica Revised. There’s more stuff than that, too. A longer list can be found in my last post about The Metamorphica. 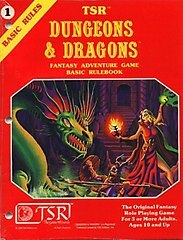 In short: everything you like about the original is better in the revised edition. The Metamorphica Revised can be found at DriveThruRPG for US$10 in pdf or US$20 for print and pdf together. The pdf is 5.5 x 8.5 Digest size, the print is 6 x 9 US Trade size. 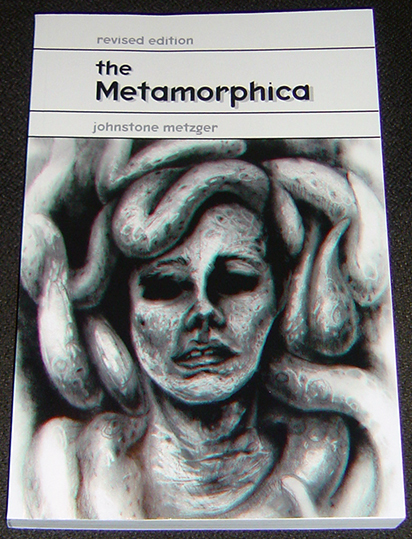 The Metamorphica Revised is available from Lulu in both softcover for US$20, and in hardcover for US$30. The hardcover has a black linen cover, a dustjacket, and lies flat the table for easy reference during play. Both versions are 6 x 9 US Trade size. The classic edition of the Metamorphica is still free to download and will remain available indefinitely (even though I don’t like it anymore and never want to see it again). Please help yourself.